GENIUS MIND!! Thank you CG!! The visualization of the violence and injustices of America is a hard hitting reality! We all know it happens but to have it condensed into a 4 minute messege is amazing! 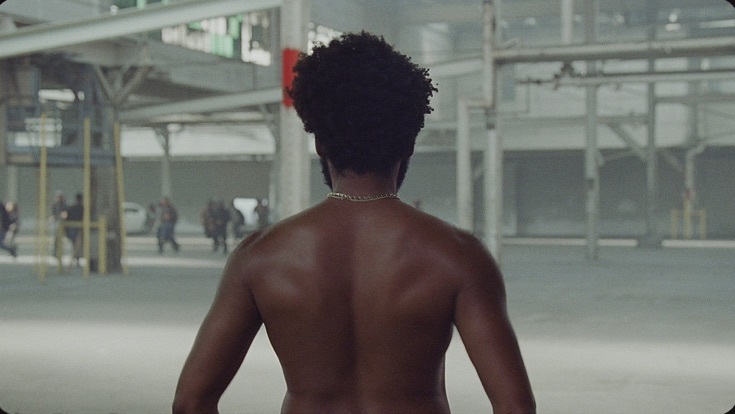 Gambinos facial expressions, poses, dance moves and clothing slipped in perfectly! I hope he is nominated for a grammy not only for the song but the genius of the messege and history he is helping people to realize!